Andrew has over 25 years meetings and events experience helping to build a start up company of 5 staff based in the UK to become a global event management business with a presence in Europe, Asia and North America with over 300 FTE’s. Consulted on behalf of a number of global blue chip companies Andrew has had the opportunity to work across all the major industry sectors including delivering a number of global strategic meetings management programmes (SMMP). Over the past 10 years he has opened businesses across Europe, Asia & North America setting up operational & commercial teams. 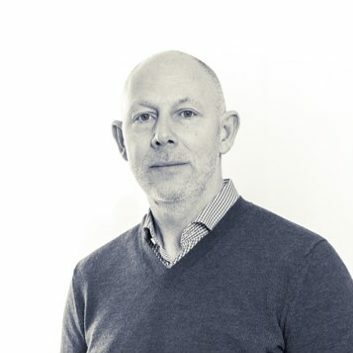 Andrew has sat on a number of industry advisory boards and he is presently Chair of EVCOM the UK’s largest association representing the Digital, Visual Content and Live Events sector. Since leaving Ashfield M&E in July 2016, Andrew has delivered a number of consulting projects for agencies, venues, destinations & corporate clients. Travelled extensively on business and pleasure with India being the only major continent he has not had the pleasure of experiencing. A self-motivated, results orientated professional Andrew believes in building strong business relationships that make a difference to the clients that he works with.